In this sweltering heat of India, a well-functioning air conditioner is the requirement of every household. 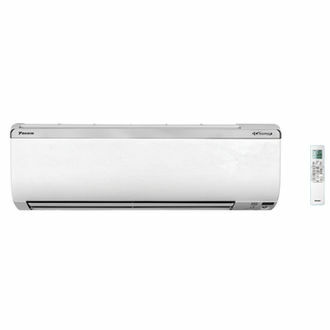 These AC's come with digital inverters that offer quick cooling options that are especially suitable in India. The newly designed splits are eco-friendly and have turbo cooling features that minimise the time required to cool a given space completely. The compressor and condenser featured in these air conditioners offer efficient cooling while reducing the energy consumption. 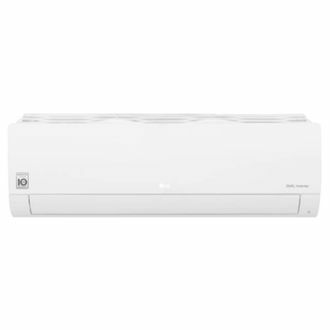 The top brands that offer ACs at this price bracket include Daikin, Carrier, O General, Hitachi, etc. to name a few. Here is the price list of top 197 top AC's for you to browse. The list has been updated as of 21st April 2019 so as to bring you the top arrivals in this product category. 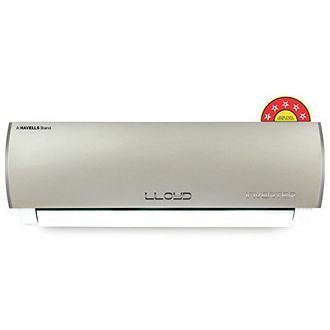 If you are ready with your AC model, then the next quick thing you can do is the price comparison of the AC across the various online stores like Flipkart, Amazon and Tata Cliq so that you can find the lowest online price of the AC. Before you buy, you can also read quick reviews and specifications that can let you decide the model. The deals and discounts displayed here can further lower down the price of the AC. Buy online the AC under Rs 50,000 through mysmartprice to experience a comfortable and easy online shopping.